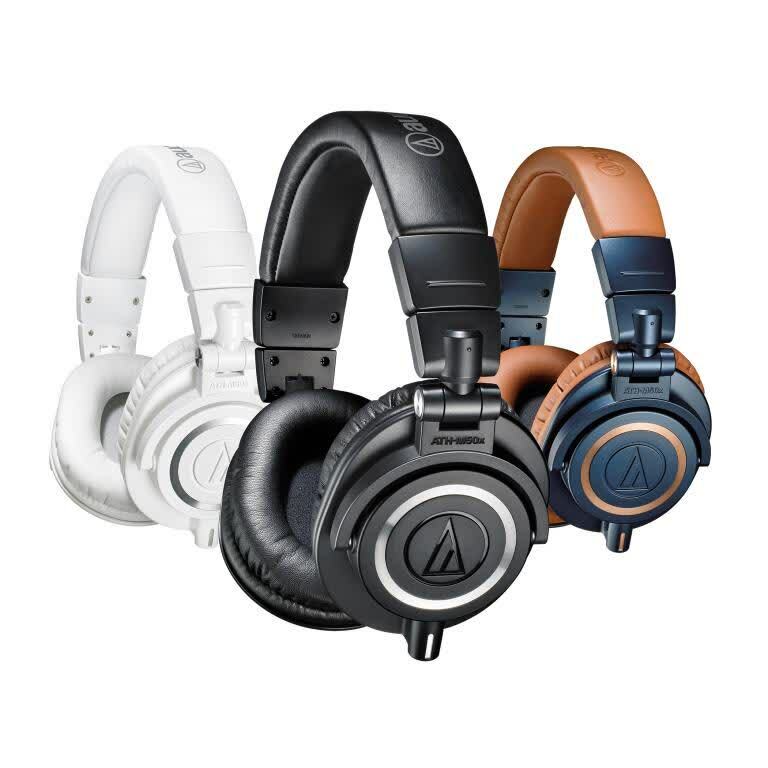 The ATH-M50x are the most critically acclaimed model in Audio-Technica’s M-Series line, praised by audio engineers and pro audio reviewers alike. 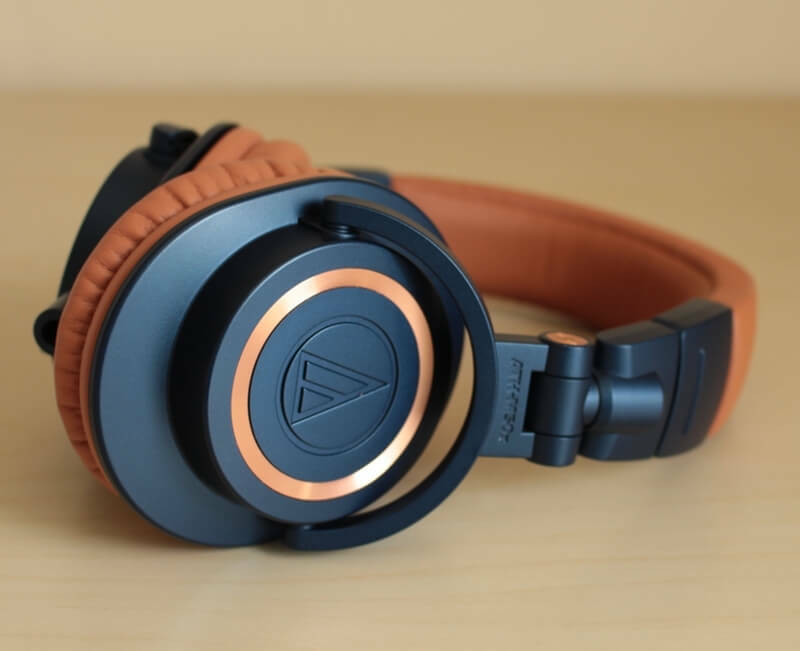 They are sort of the anti-Beats -- meant for listeners who appreciate the best representation of true sound possible over fashion accessories and the whole Beats marketing machine. These are technically “studio monitor” headphones, which means they are designed to reproduce accurate tones and vocals with minimal flavoring or sweetening. If you have an old pair of ATH-M50s, should you upgrade? If your headphones are still sounding good, there really isn't much of a reason to buy a new set, especially considering the sound profile is the same. You may gain some extra use out of them with the detachable cables, and in that case, an upgrade makes sense. If your old headset still works fine but has earpads that are worn from use, I recommend these soft velour replacement earpads. 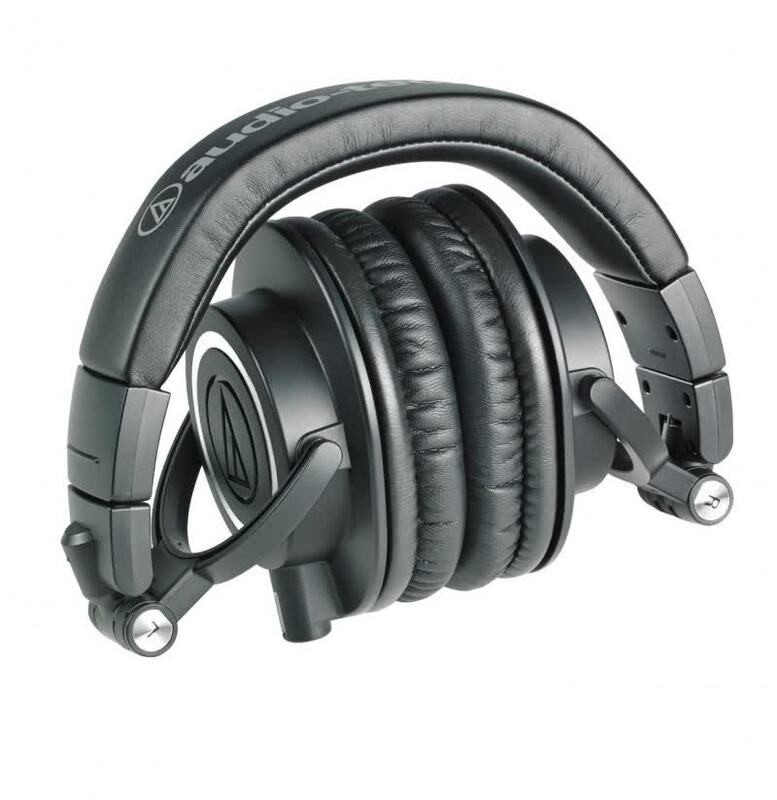 A great effort from Audio Technica: these are a good pair of portable over-ears. It's the audio experience that shines through, delivering a loud, clear and natural listen throughout the full frequency range - whatever your preferred musical genre. Irrelevant of the use of plastics, the cushy earcups and padded headband make for a comfortable wear, and for the money we defy you to find better. So long as you're not expecting to be drowned in a wash of bass like some other over-tuned headphones, because that's not what monitoring headphones are about. 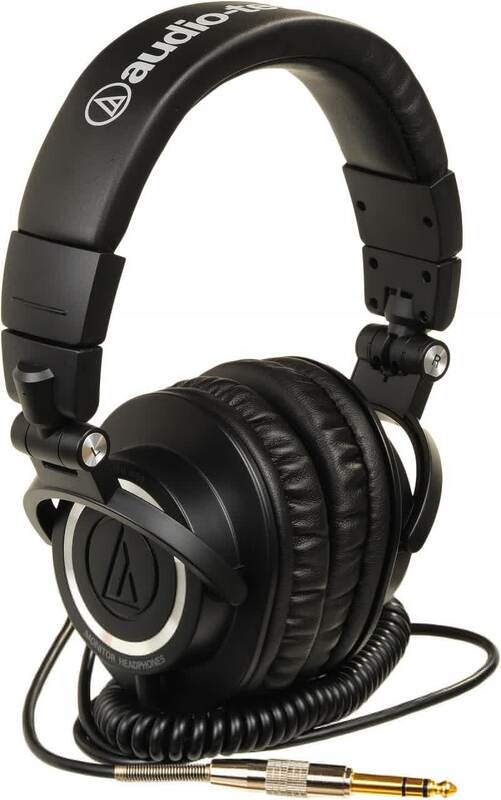 The Audio-Technica ATH-M50x offers excellent performance for its sub-S$300 price tag. The level of detail the headphones are able to resolve is impressive, and you really can’t fault them for sounding too clinical if the emphasis is on being accurate. Add to that the fact you get pretty really good passive noise cancelling and superior comfort from the plush ear-cups, and you have a set of that will probably stay on your ears for a long while. 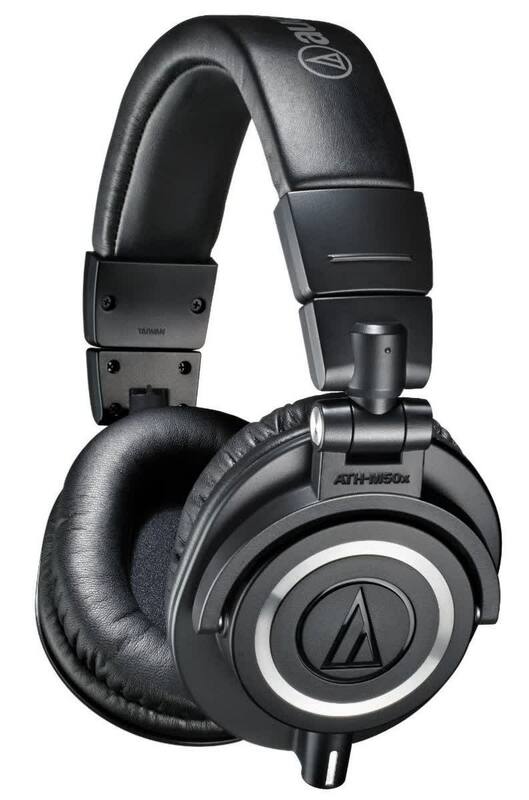 The Audio-Technica ATH-M50x is priced at Rs. 13,499 for the black variant and Rs. 14,499 for the limited edition, but they can be found for less online. More interestingly, the price of the older ATH-M50 has dropped to around Rs. 8,000, and since there is no drastic difference in sound quality, it seems like the better bargain. Do the detachable cables warrant that much more money? Not for everyone. 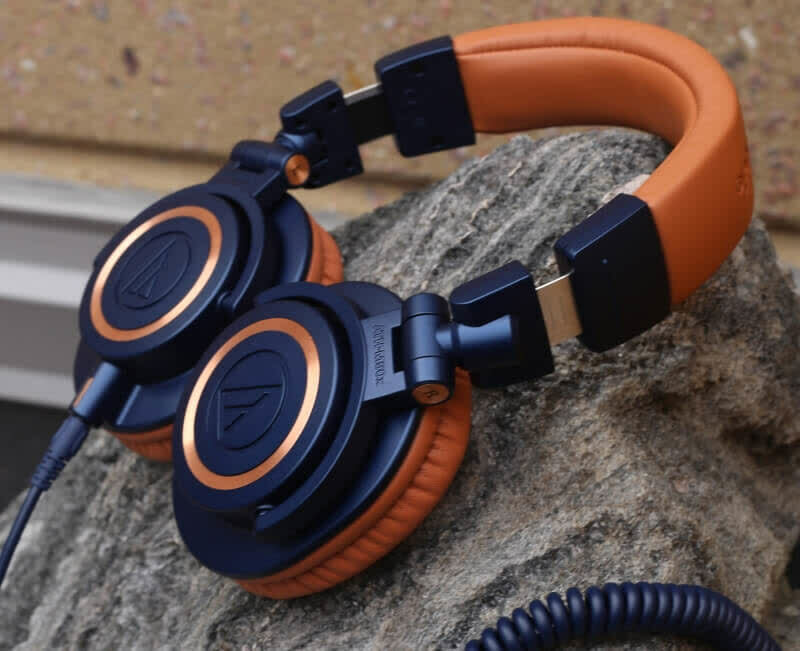 The ATH-M50x are easily one of our new favorite pair of headphones. 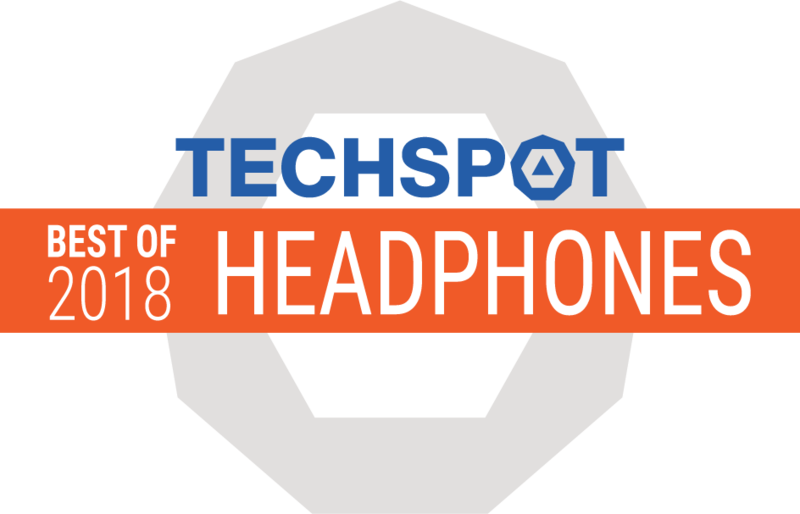 How can we not give them our Editors' Choice Award when you consider that they're priced at under the $200 mark, have truly a balanced and blissful sound performance, durable build quality, marvelous over-ear closed-back ear cup design that's ridiculously comfortable to wear for sarcastically ever, and a favorable set of included detachable cable selection. All the headphones in the Mx range are comfortable, with big ear pads that seal really well. The two lower-end models both felt like they pressed into your head a little more, but with some adjustment will sit comfortably for long sessions. It’s a well-thought out range. The M50x just got better as an all-rounder, the M40x is great bang-for-your-buck, the M30x suits applications where you want a more pronounced mid-range, and the M20x is a great tracking option if you need a room full of headphones for not much. Perhaps the next move for the Mx series would be to make an open-back M60x model. I’d like to hear that. This is an absolutely great headphone for the price; I'm very grateful to Audio Technica for lavishing some love on the M50 to refresh it. I'm sure it will remain on the WoF for some time to come, and will remain in the hearts of headphone enthusiasts for much, much longer. Highly recommended. Le M50x offrono probabilmente la migliore qualità audio nella loro fascia di prezzo e competono senza problemi anche con modelli che costano 100€ di più. Davvero un ottimo risultato per Audio-Technica e sicuramente una cuffia da tenere in considerazione per chi ricerca elevata qualità a costi contenuti.